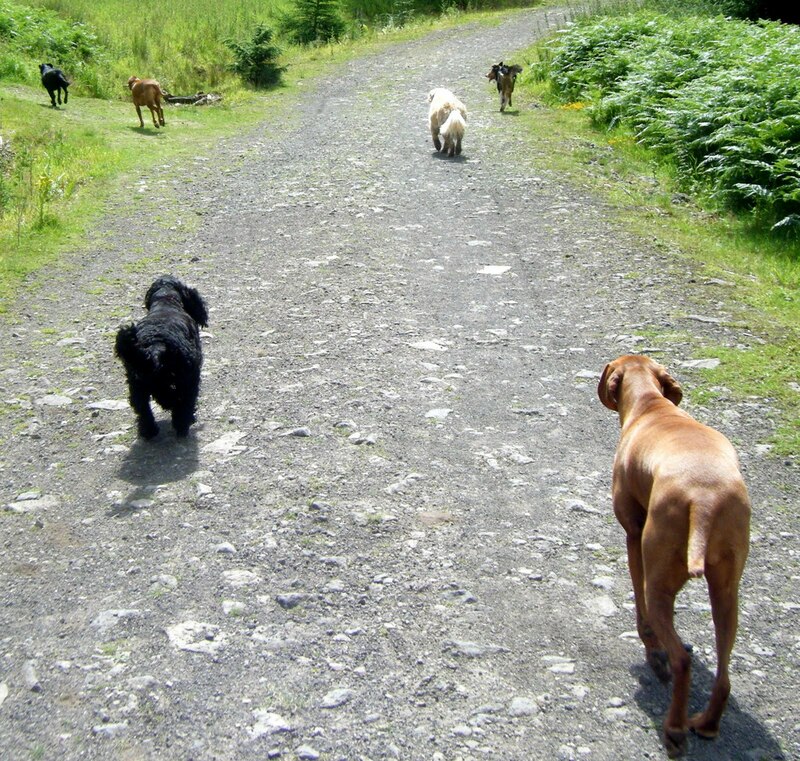 I so enjoy walking with all the dogs that came out with me today – Holly & Ivy, Gigha & Cara, Murphy, Rocco & Lily. Carlsberg don’t make dogs, but I bet if they did they would look like this lot! 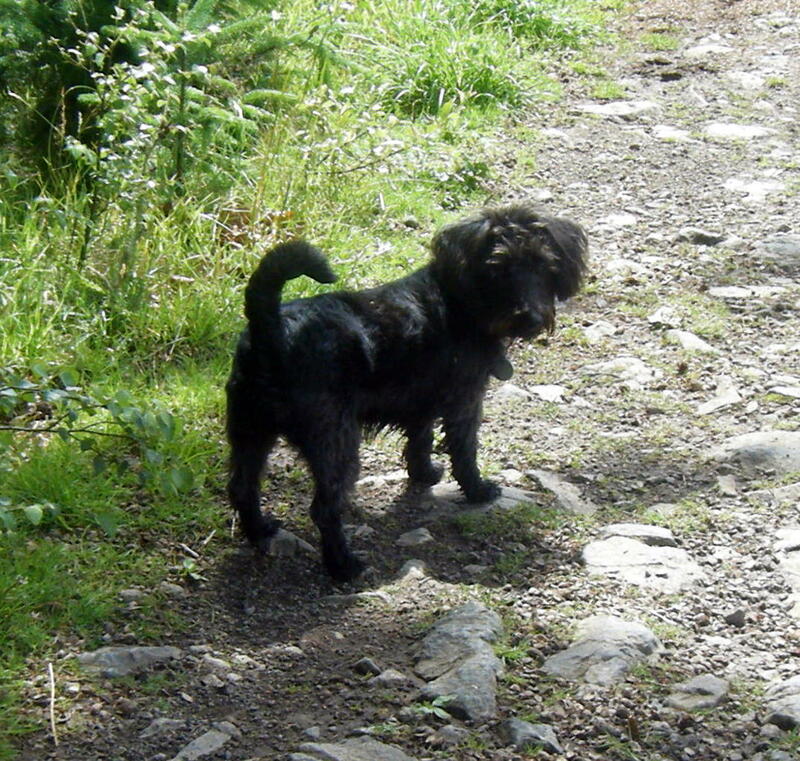 I love walking dogs that just run along with you and enjoy exploring all the countryside that Mugdock Country Park has to offer (and there’s plenty of that!). No aggression, no constant shouting for them just happy, balanced dogs – the kind that I like!! The weather did hold while I was out, and started raining once back at the van – how lucky! In fact, it was very warm on the moor, poor Gigha with her big thick retriever coat was panting a little! We found plenty of water for her to cool down in though!